VegasTechFund-backed Local Motors took home Best of Show at the 2015 SXSW Innovation Awards for their Strati 3D printed car. 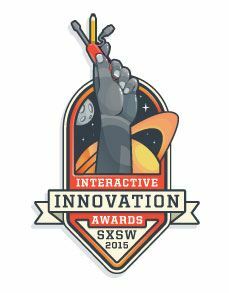 Previously called the Interactive Awards, the re-named SXSW Interactive Innovation Awards presented by PwC showcases the evolving and broadening scope of the digital industry by more fully embracing its ever-widening variety of platforms, software, apps, and devices. SXSW honored the best and latest advancements in 2014 and the people who made them happen. Read more about the Local Motors win on Tech Cocktail here.